AC Milan are prepared to offer Mauricio Pochettino £300 million to spend on transfers this summer if he leaves Tottenham Hotspur for the Serie A giants, according to the Mirror. Over the weekend, we relayed reports from Italy suggesting Milan are interested in hiring Pochettino as Gennaro Gattuso’s successor. Gattuso’s job could be under threat if Milan fail to qualify for the Champions League, and it is believed the Italians are eager to appoint either Pochettino or Liverpool boss Jurgen Klopp as his replacement. And now, the Mirror claims Milan will attempt to lure Pochettino by offering the Argentinian a £300 million summer transfer warchest. 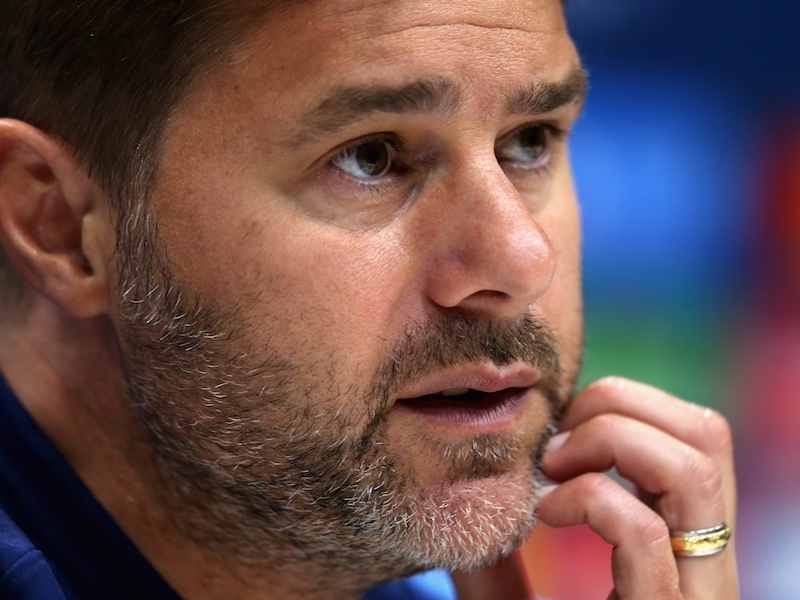 It’s certainly a considerable amount more that Pochettino is set to receive at Spurs, who will need to sell players in order to raise the funds necessary to bring in new arrivals in north London. However, it’s very unlikely Pochettino will see leaving Tottenham for Milan as a step up; the Rossoneri are no longer considered a European superpower on the level of Real Madrid and Barcelona. With that in mind, Spurs fans should remain relatively comfortable about their manager’s immediate future.